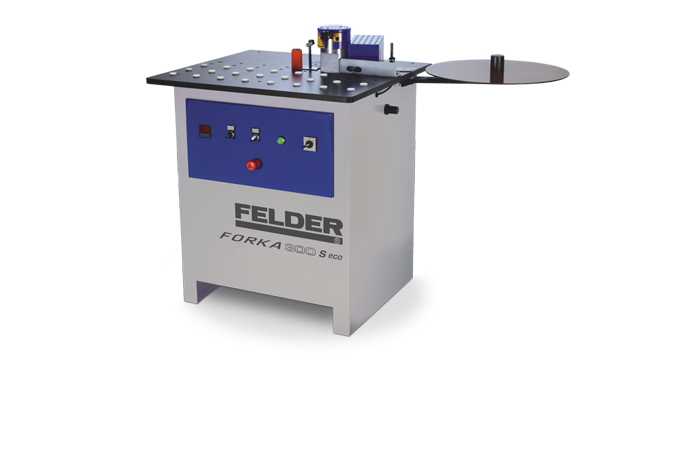 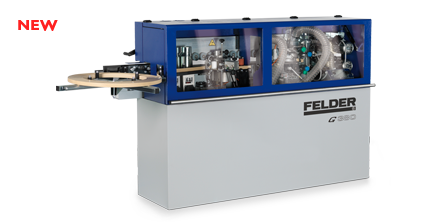 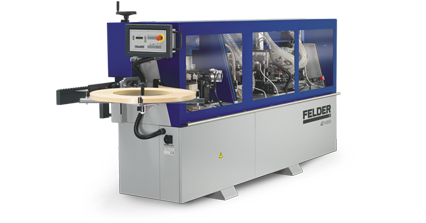 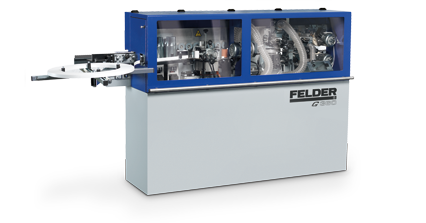 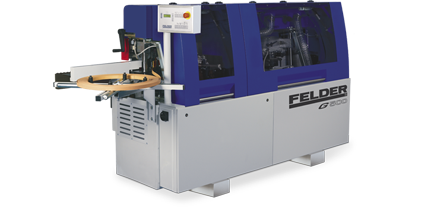 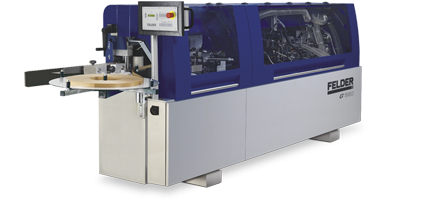 The ForKa 300 S eco is equipped with a pneumatic pre-cutter for coiled material and ensures the high quality processing of straight and curved edges. 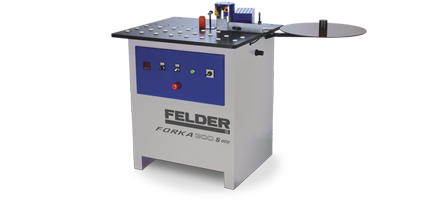 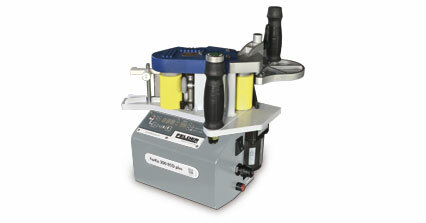 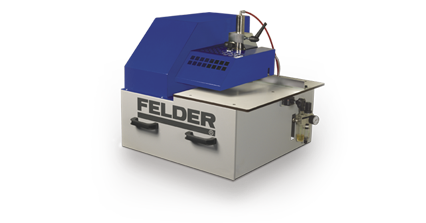 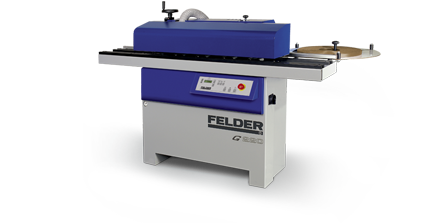 The large, solid support table enables the easy processing of large and heavy workpieces. 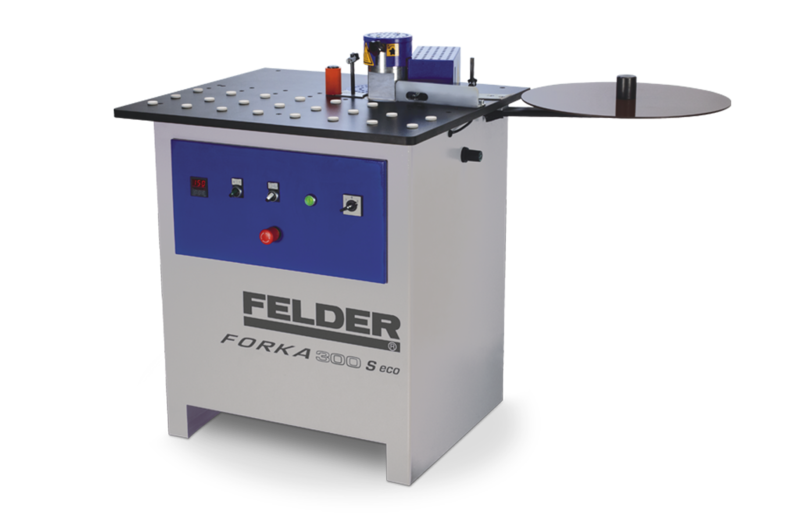 It is for these reasons that it is quite clear that the ForKa 300 S eco is the universal entry level machine in its class.